Hi VIPs! Have you heard that there could be a global prosecco shortage? Due to bad weather in Italy, where the grapes are grown, and an increased appetite for the fizz that is cheaper than Champagne, prosecco makers may not be able to make enough to fulfil demands. What’s a girl (or guy) to do? Stock up! But don’t panic buy. 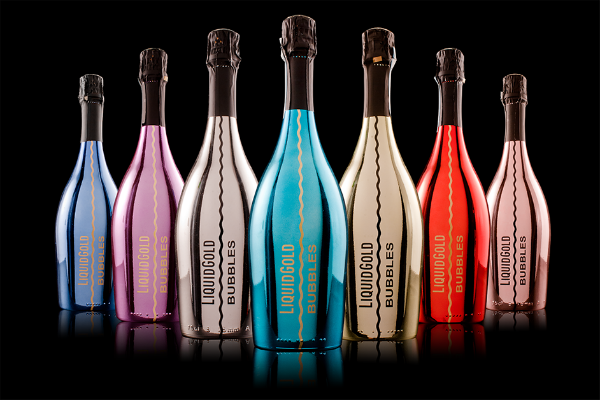 If you want to find a Prosecco that is more glam than the rest, check out Liquid Gold who are our partners in this week’s competition. I’ve just got back from Cannes and Monaco, where Liquid Gold had a presence at the coolest parties, It’s one of the most popular drinks in European nightclubs, but still relatively new in the UK. I don’t know why as have you ever seen such beautiful Prosecco bottles? QS: In which country are the grapes grown to make Prosecco? 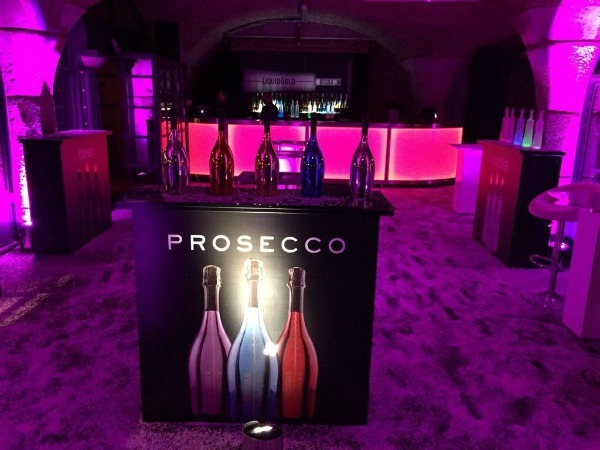 Great – love prosecco! – Italy is where the grapes are grown. Italy – a great giveaway.